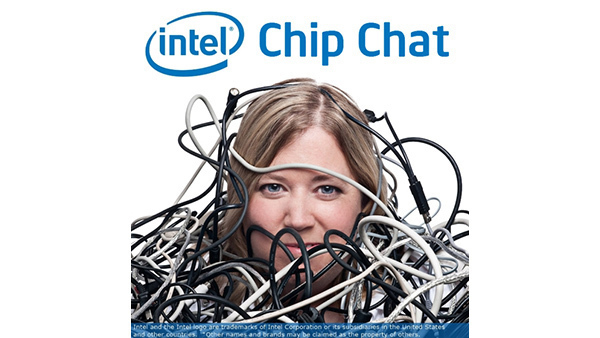 In this Intel Chip Chat audio podcast with Allyson Klein: Joe Spisak, Director of Strategy and Business Development and Machine Learning at Intel discusses machine learning (ML) and various factors such as bigger data, advances in scale compute, algorithmic innovation, and apps that can take advantage of data explosion to advance the ML industry. Joe notes that ML and deep learning (DL), provide excellent approaches to structuring massive data sets to generate insights and enable monetization opportunities. He highlights the advances that ML has led to including the Intel Xeon Phi processor and the Intel Math Kernel Library, which have all changed the complexion of the industry.